new features increase situational awareness and reduce ‘head down’ time for operators. ORLANDO, Fla., Oct. 15, 2018 — Boeing [NYSE: BA] today announced enhancements to Jeppesen Mobile FliteDeck, a popular electronic flight bag (EFB) solution for the business and general aviation market. New features include real-time data capabilities for better decision making and intelligent data processing based on pilot preferences and requirements. - Jeppesen Standard Airway Manual text is now fully indexed and searchable, optimizing the flight preparation process. - A new Organized Track Structure simplifies international, oceanic flight tracks by automatically plugging in route information based on entered arrival and departure airports, eliminating manual data entry. - Smart Notes, which analyze chronological and geospatial flight information to present key data points for pilots automatically, without the need for manual interaction. 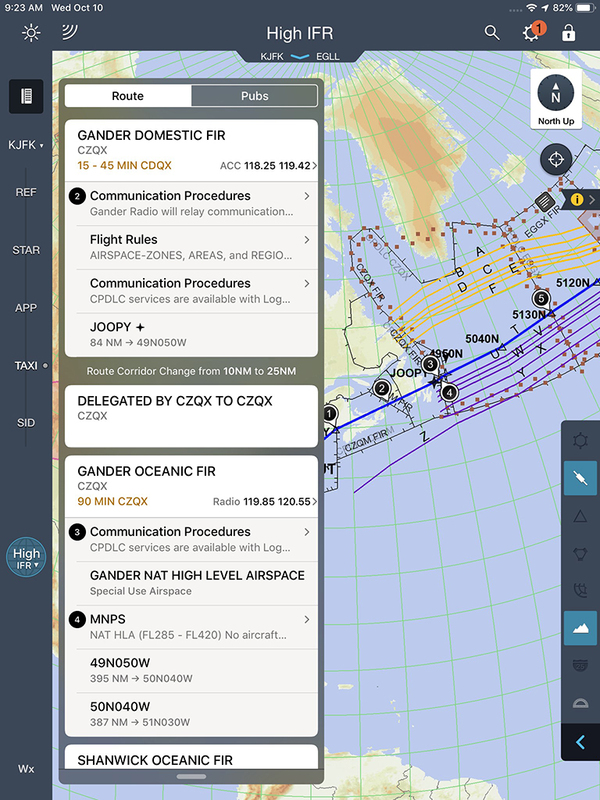 - New Standard Instrument Departure/Standard Arrival Routes (SID/STAR) chart data capabilities include own-ship depiction to highlight airplane location on the map in the busy terminal airspace environment. Pilots can now choose specific SID/STAR routing data to fit their unique flight plans and operation. For more information about Jeppesen Mobile FliteDeck and the complete selection of mobile EFB services, please visit www.jeppesen.com/mobile.